The two pensions sponsored at the state level in Pennsylvania could have unfunded liabilities of $65 billion by 2021. 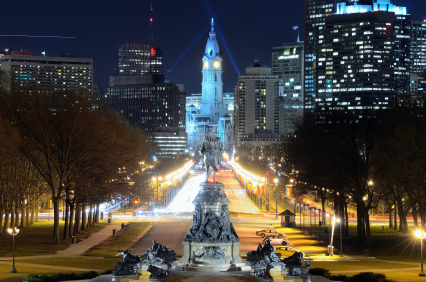 Philadelphia's Ben Franklin Parkway. Photo: Getty Images. Pennsylvania’s pension crisis has worsened despite several years of surging stock markets, prompting the state’s Institute of Certified Public Accountants to suggest that new state employees, teachers and lawmakers be enrolled in a defined contribution plan.